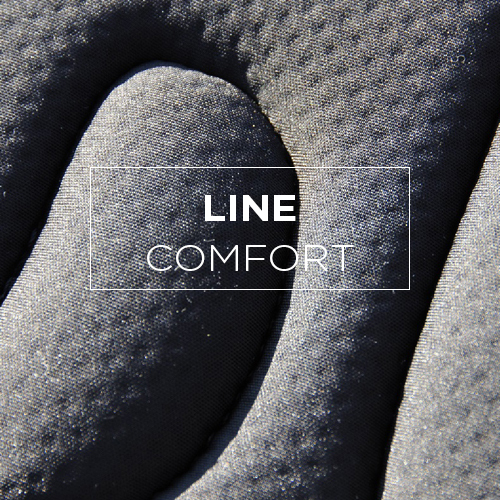 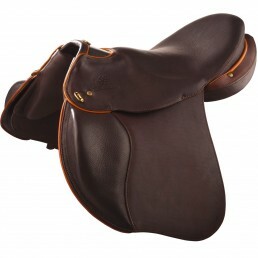 Inspired by the saddle of arms and work and refined to the maximum, this modern saddle will surprise you with its comfort, lightness and balance. 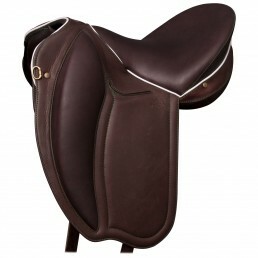 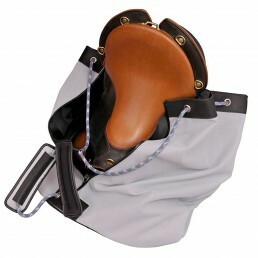 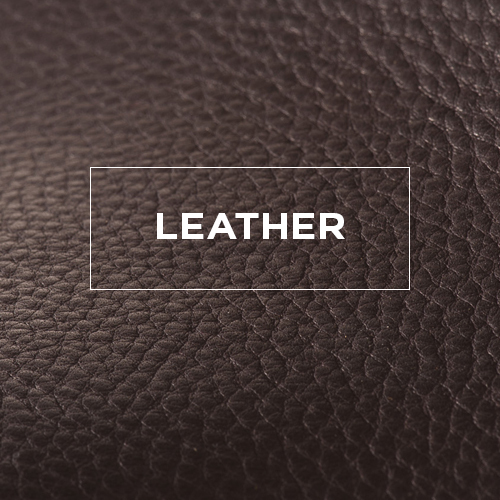 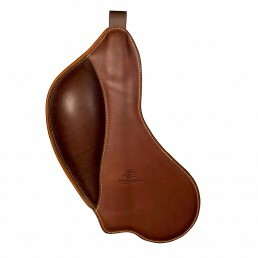 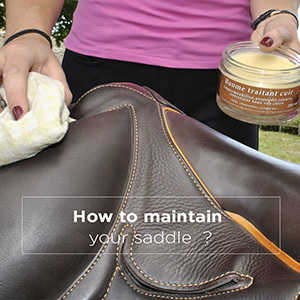 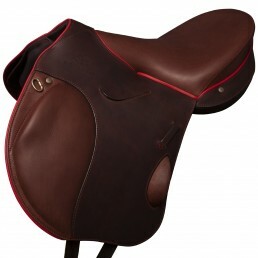 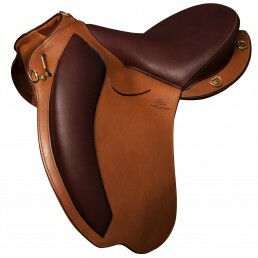 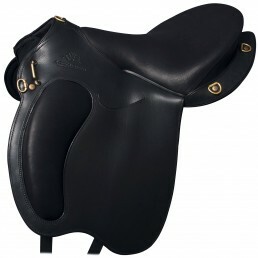 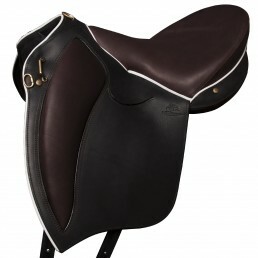 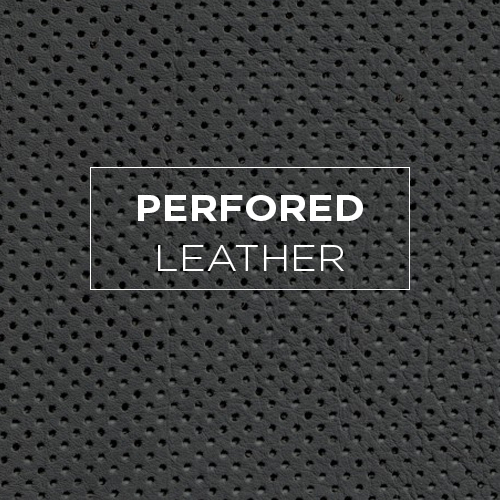 The Lévézou is a saddle built for the raid which can also become an excellent school saddle, improving the binder and the plate of all the riders. 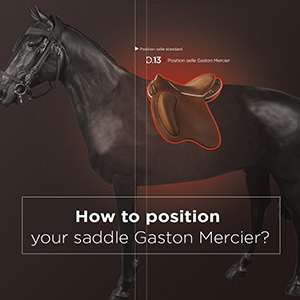 It has specific Fenders with knee bumpers to be closer to his horse in light gear (neither boots nor gaiters). 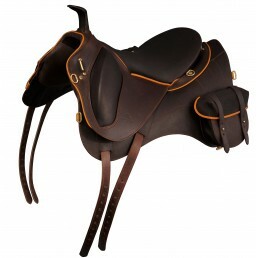 Its qualities designate it for the raid, the endurance and more largely the horsemanship of outside. 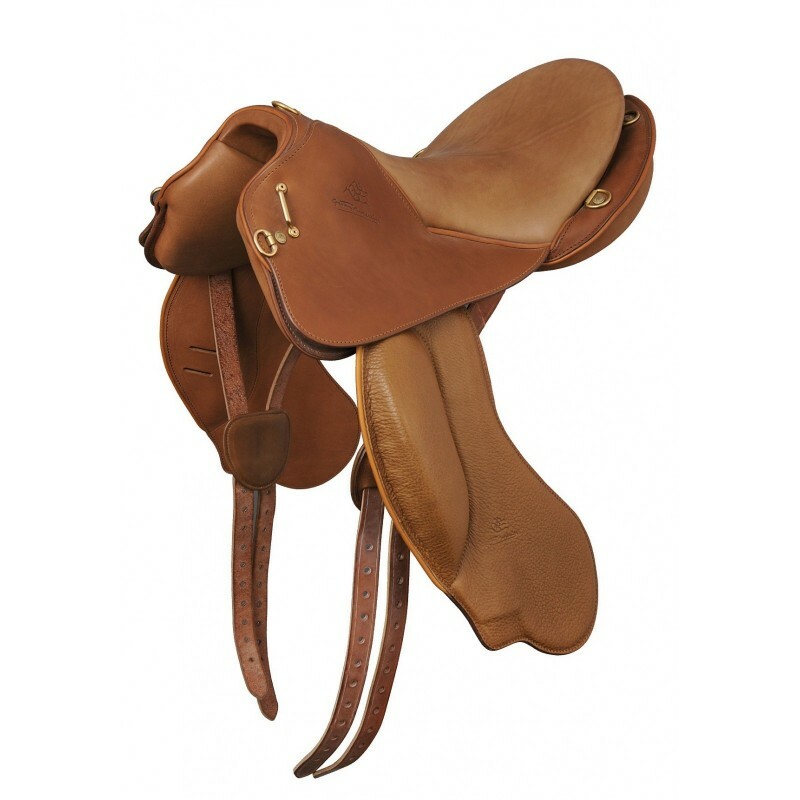 Choice of colors for all parts of the saddle. 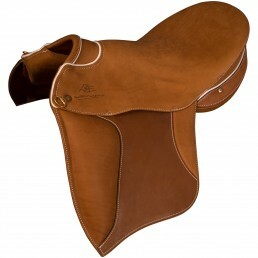 HOW TO TRY THIS SADDLE ? 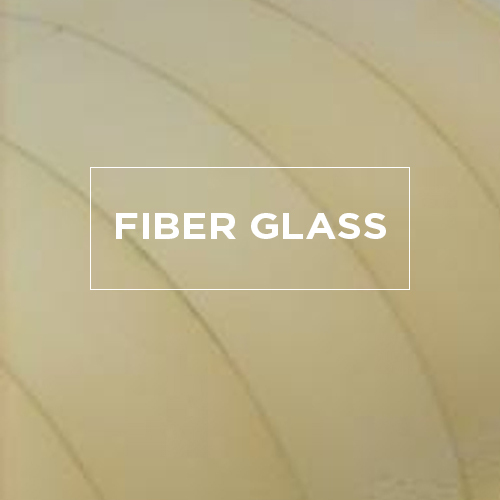 A question about this product ? 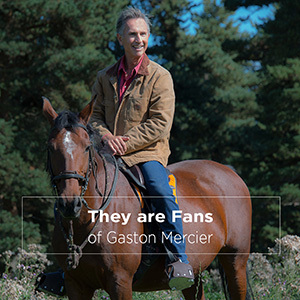 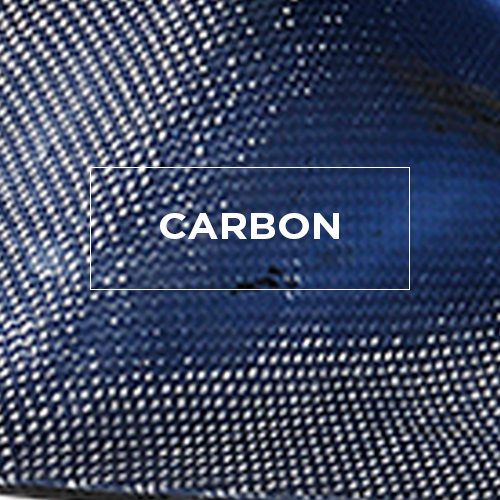 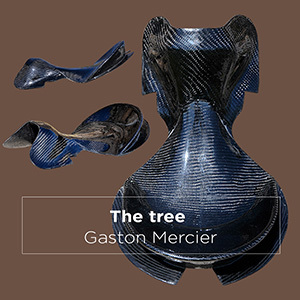 Ask us your question, the Team Gaston Mercier will answer you as soon as possible. 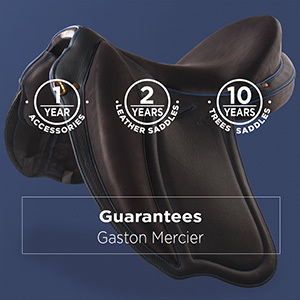 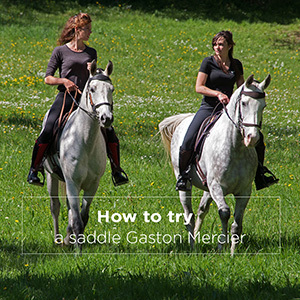 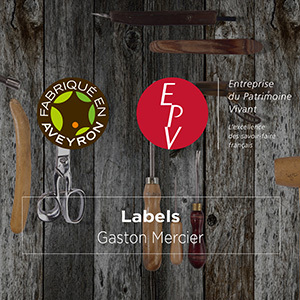 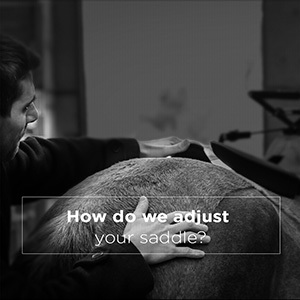 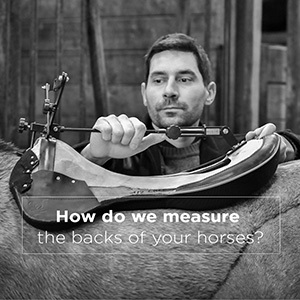 By submitting this form, I accept that the data entered is used by Gaston Mercier Saddlery so they can (i) acknowledge your request, (ii) replay and, if necessary, (iii) manage the contractual relationship that may result.